Control traffic in busy construction sites. 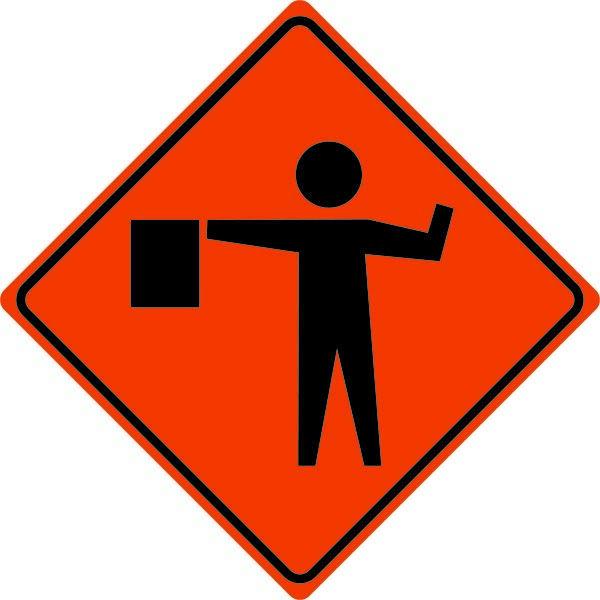 Help keep accidents and injuries from happening by posting safety signs in construction areas. 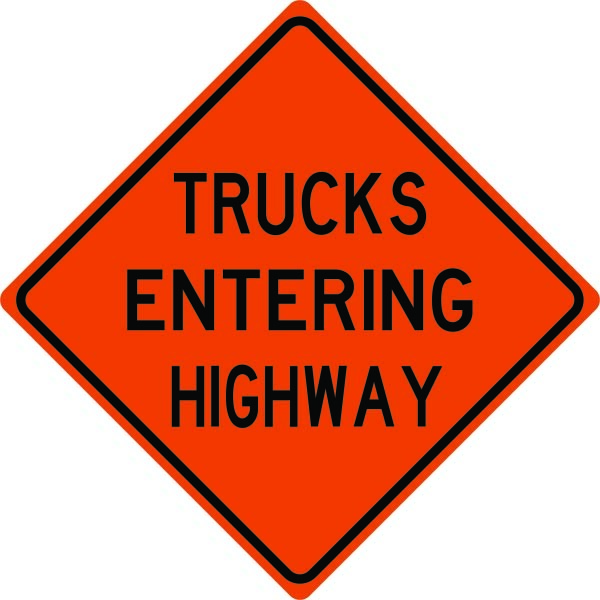 Available in 30″ and 48″diamond. 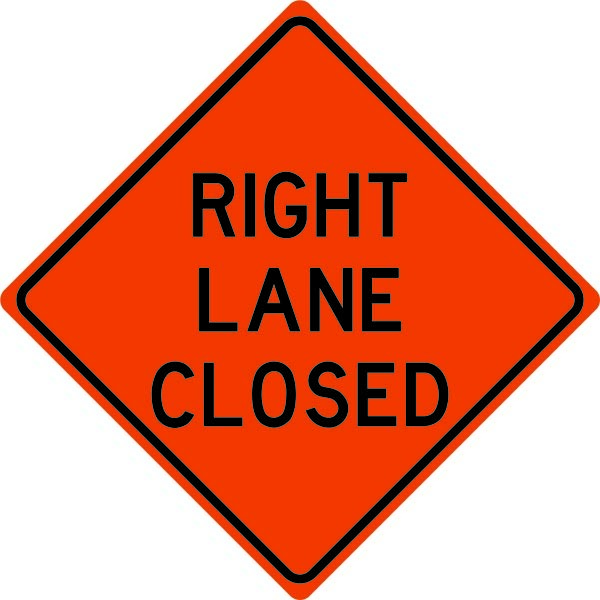 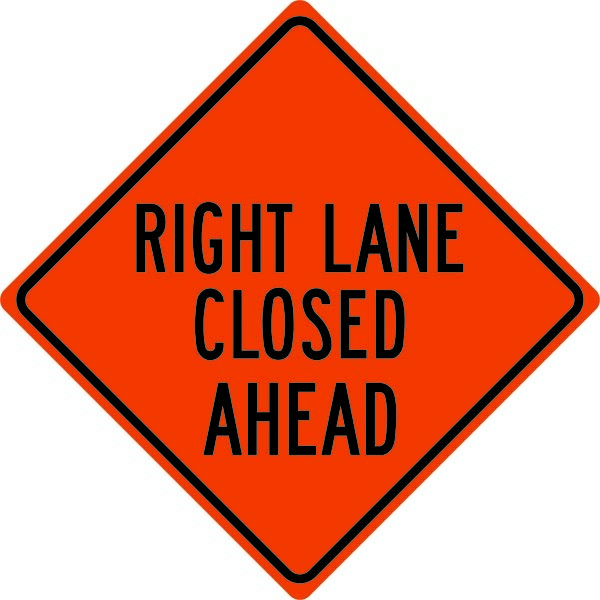 Be the first to review “Right Lane Closed Ahead Diamond Sign” Click here to cancel reply.